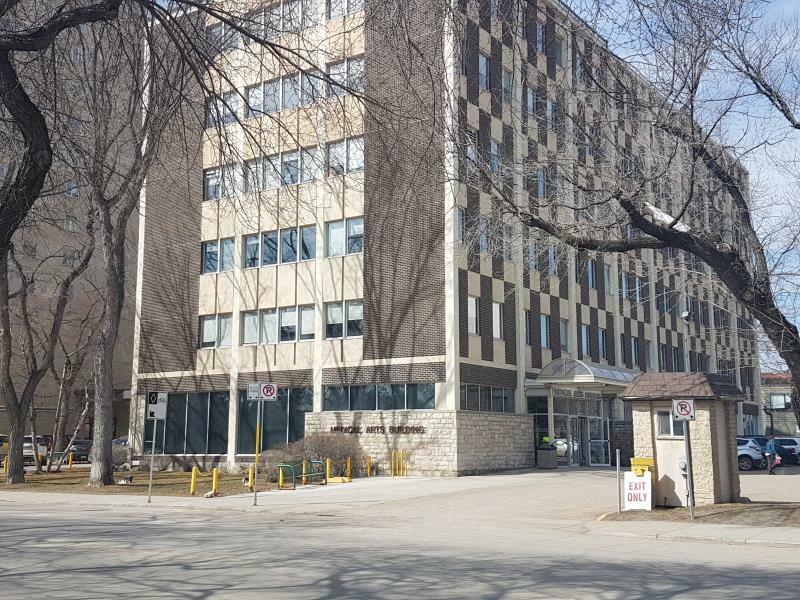 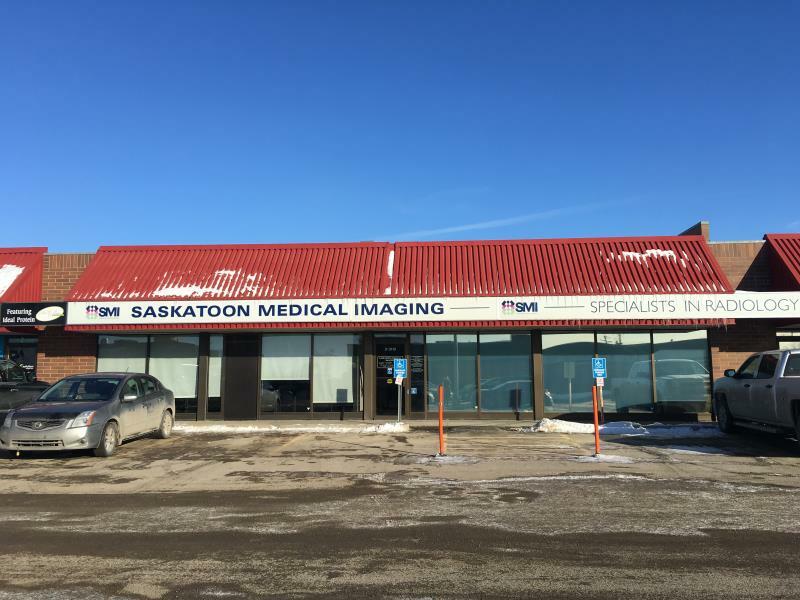 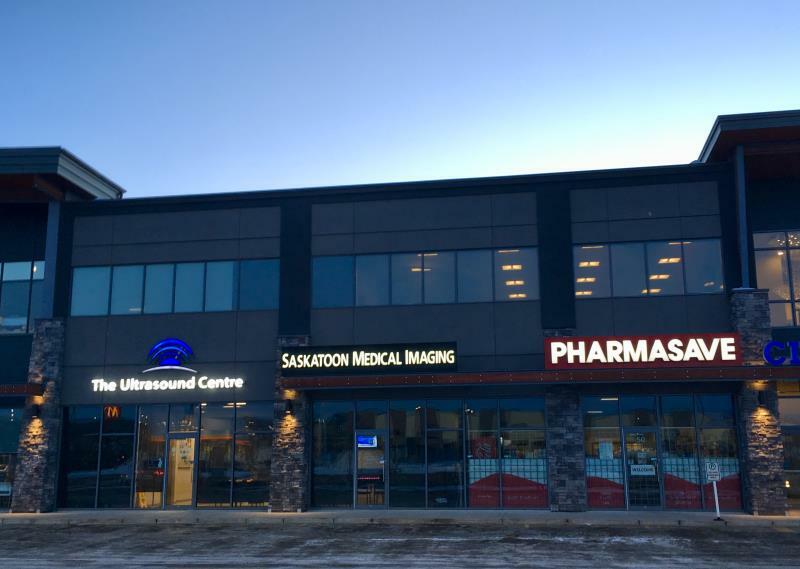 Saskatoon Medical Imaging is committed to delivering expert health care through an experience at our clinics that is comfortable and professional. 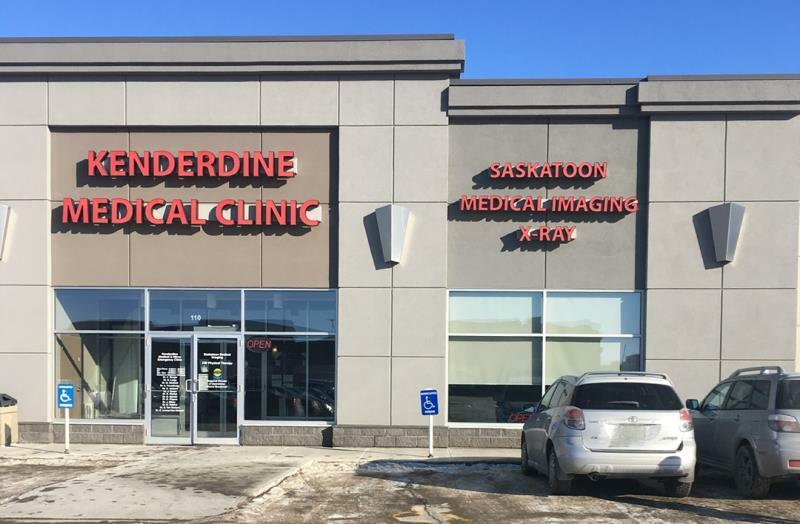 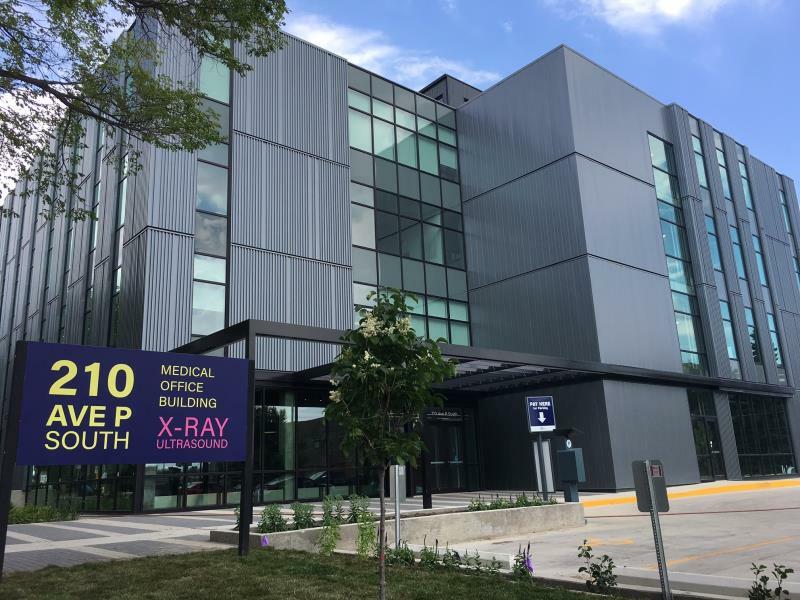 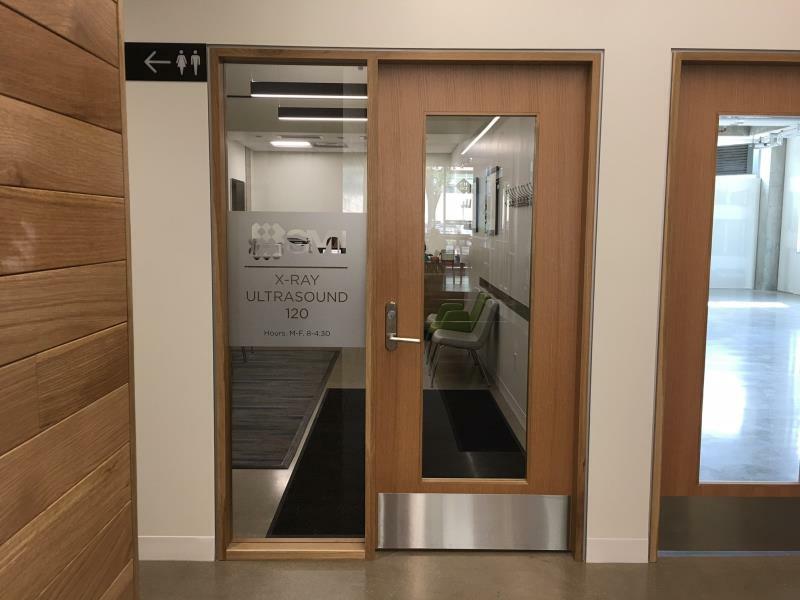 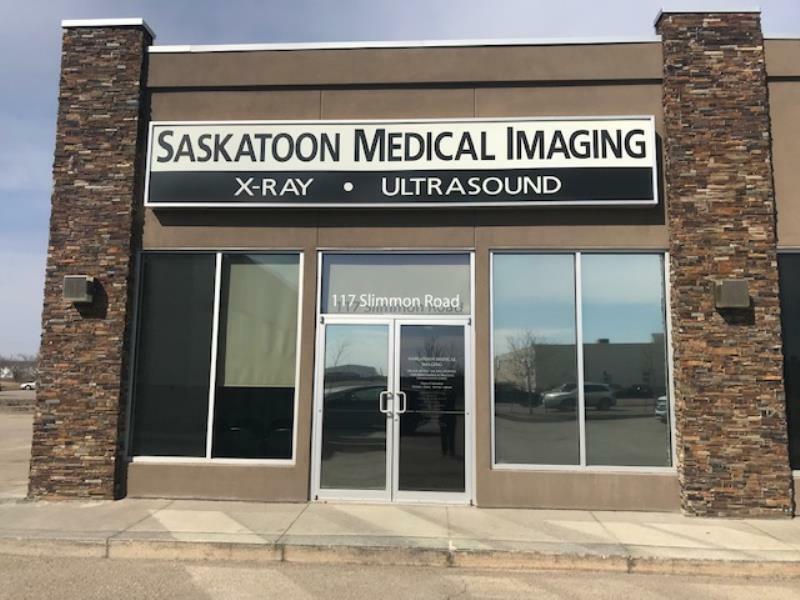 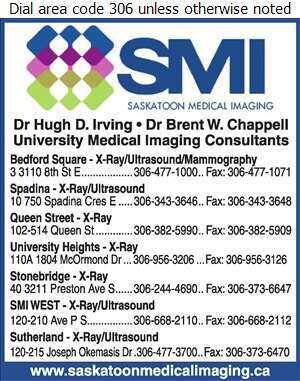 Whether your visit is for an x-ray, ultrasound, or mammogram/ Tomosynthesis, we're focused on providing you the best medical imaging services in Saskatoon. 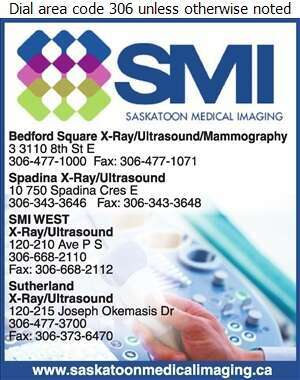 Our facilities are modern and comfortable, and our staff is here to take care of all your medical imaging needs. 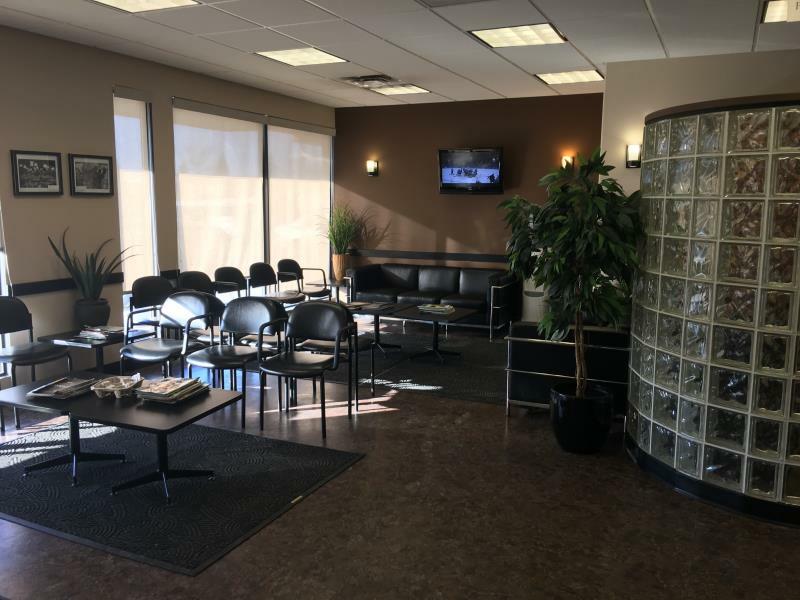 Please feel free to ask questions either prior to or during your visit. 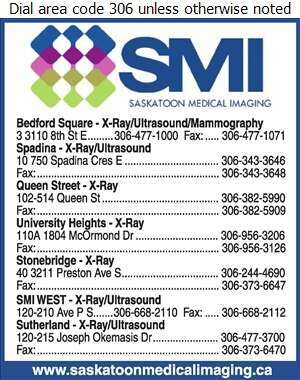 To serve you better, we have 6 convenient locations across Saskatoon. 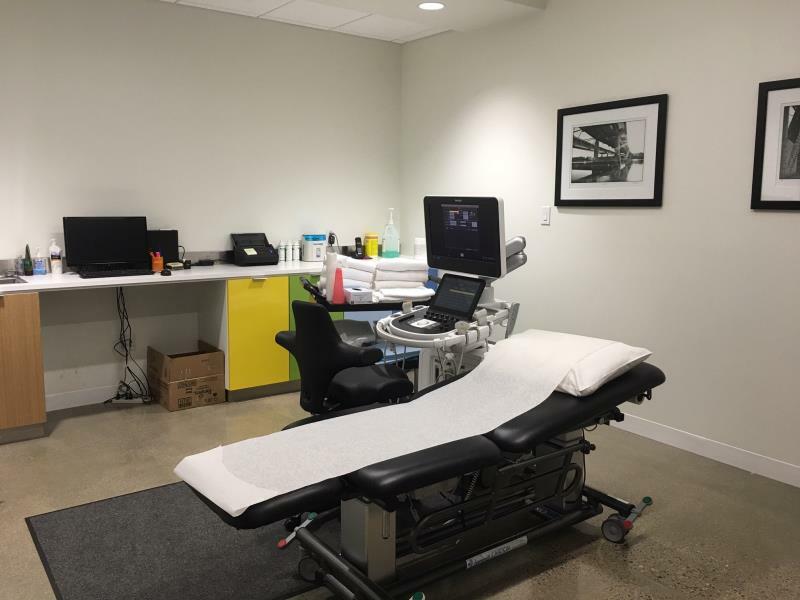 Visit us today at Bedford Square, University Heights, the Medical Arts Building, Lakewood, Stonebridge or Ave P location. 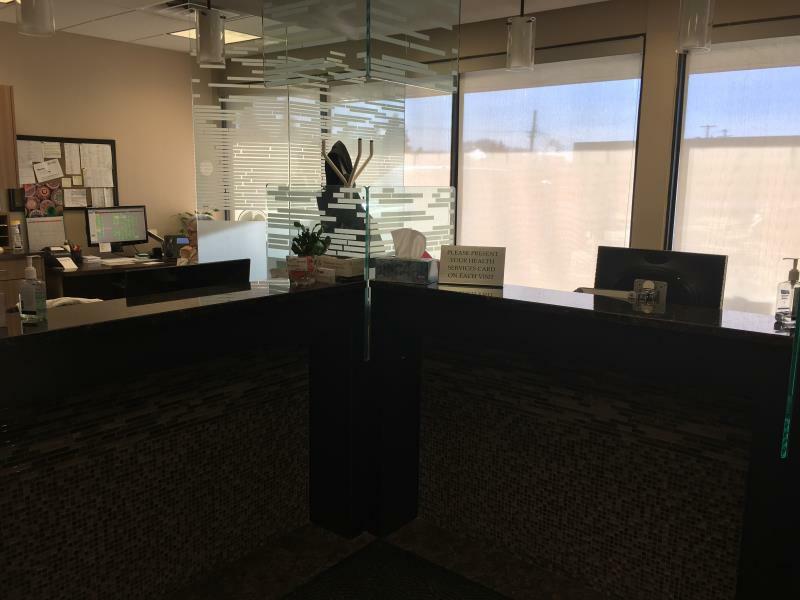 Our highly trained and personable staff are here to make sure your visit is the best it can be.